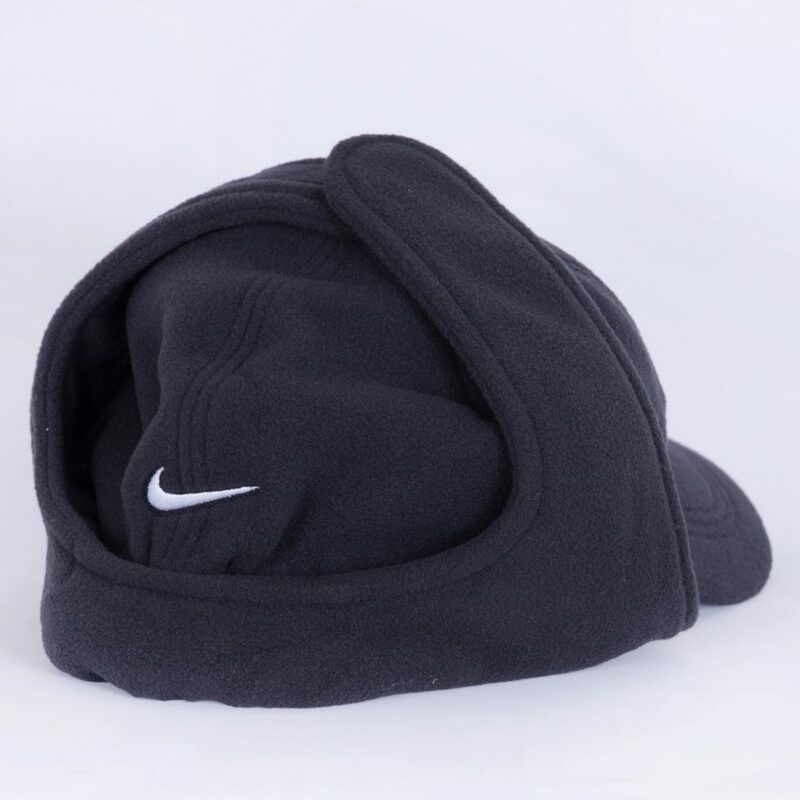 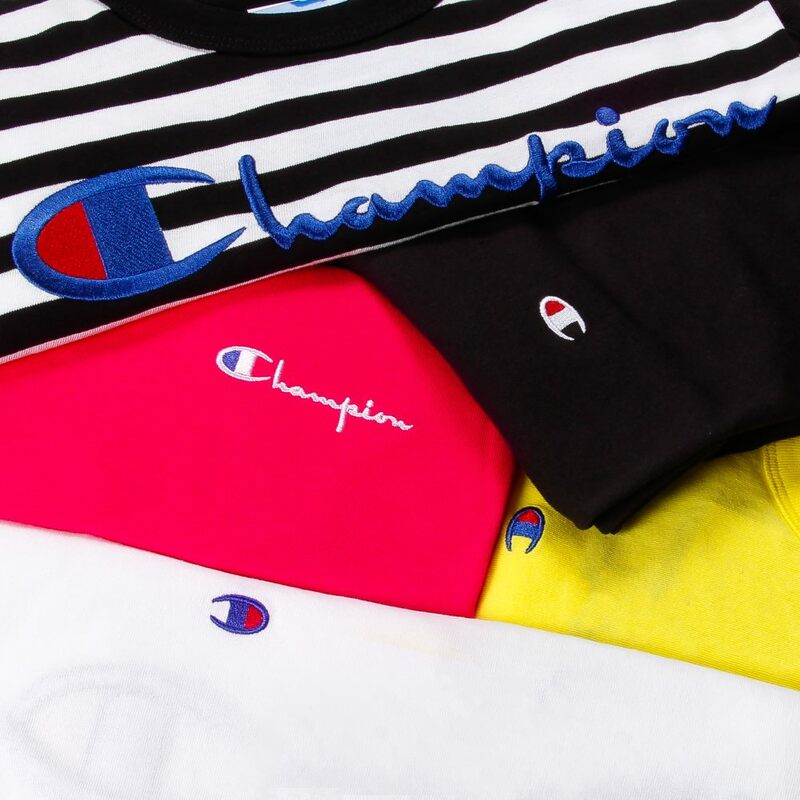 When you need to keep your head warm when spitting bars on the manor then you boys better know that there’s only one hat you should be wearing this season and it’s this beauty from Nike Quickstrike and the man like Skepta. 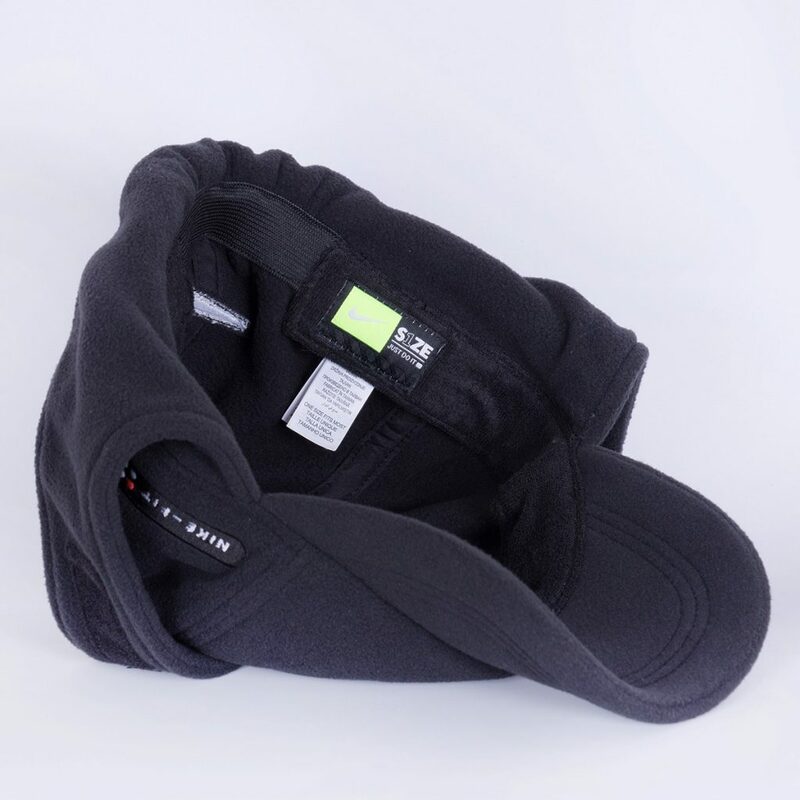 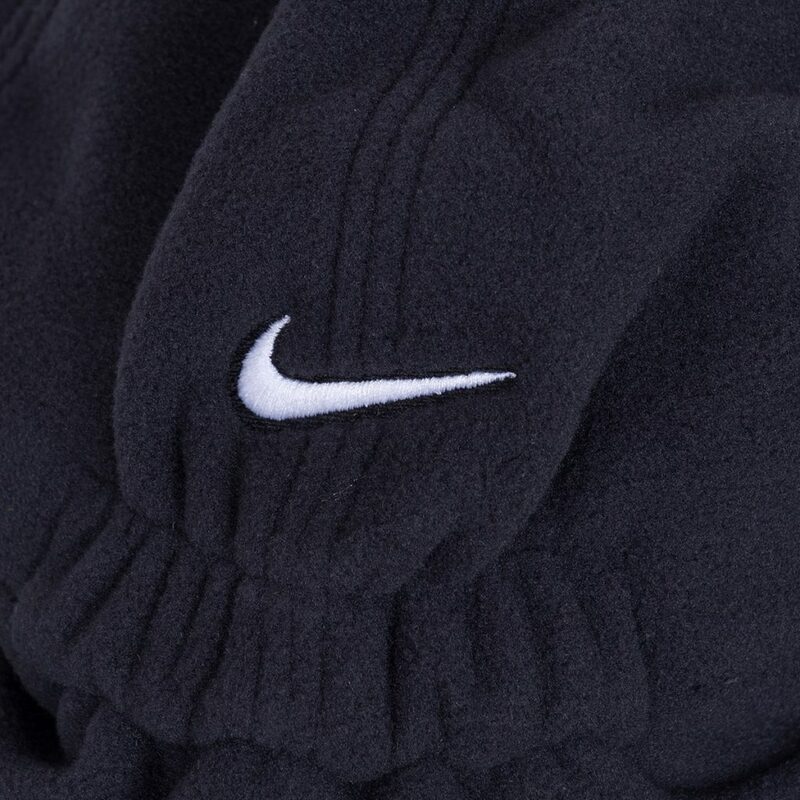 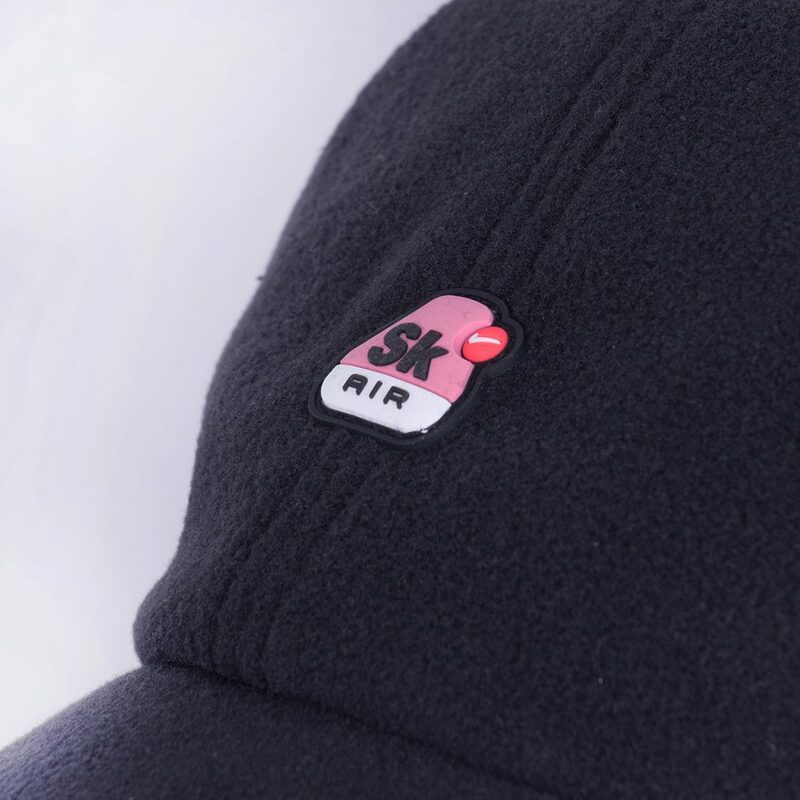 As well as this slick tracksuit they’ve made this cosy fleece version of the H86 Cap it features fold/up ear flaps alongside the signature SK Air Logo on the front and a swoosh on the back. 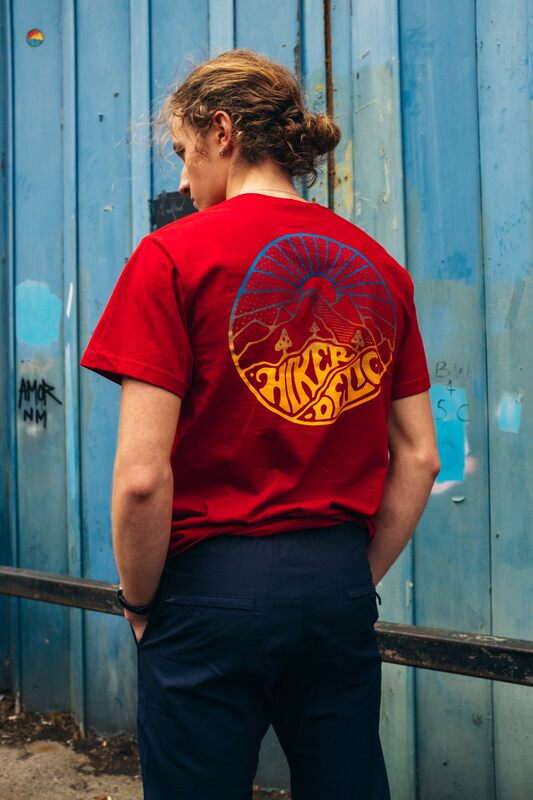 I also think it will wash really well should you get it covered in grime (sorry). 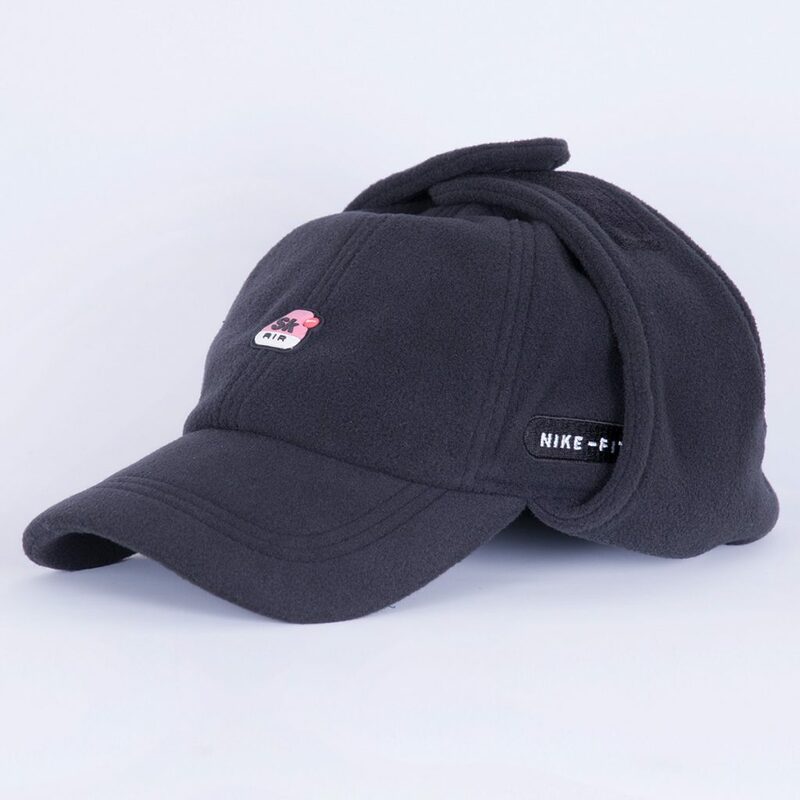 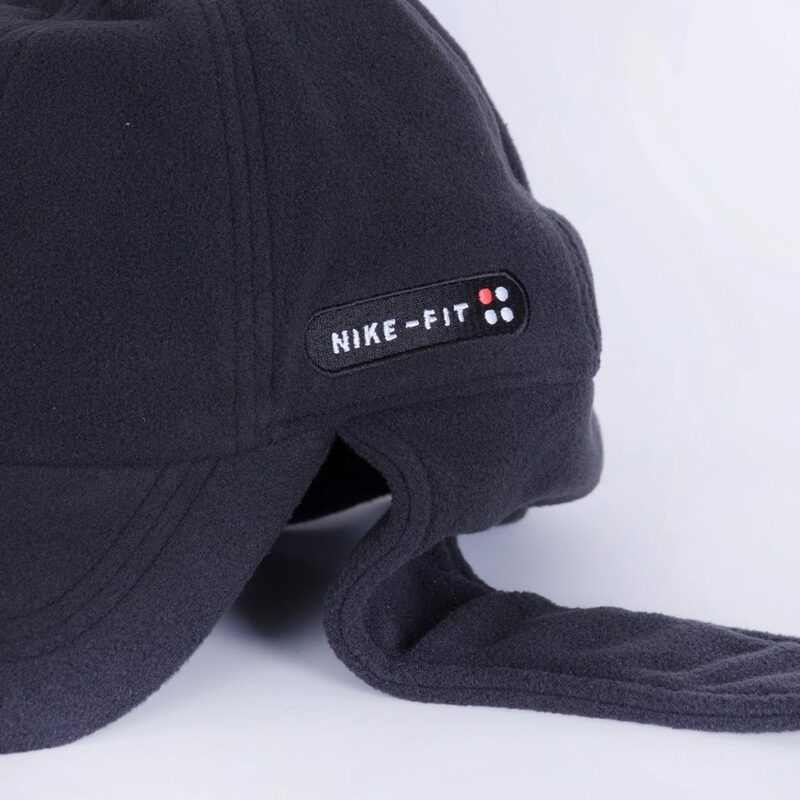 Limited to one per customer you can buy a Nike H86 Skepta cap at Wellgosh here.